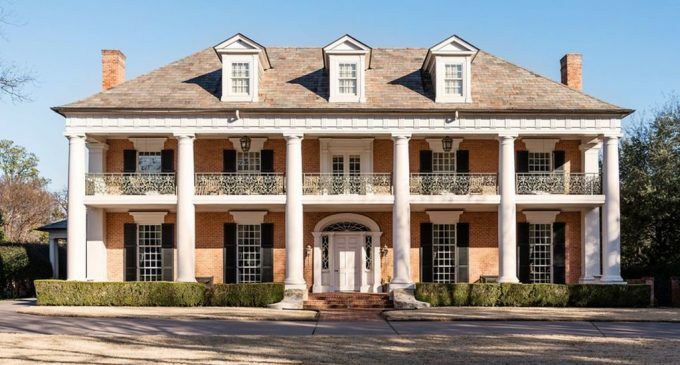 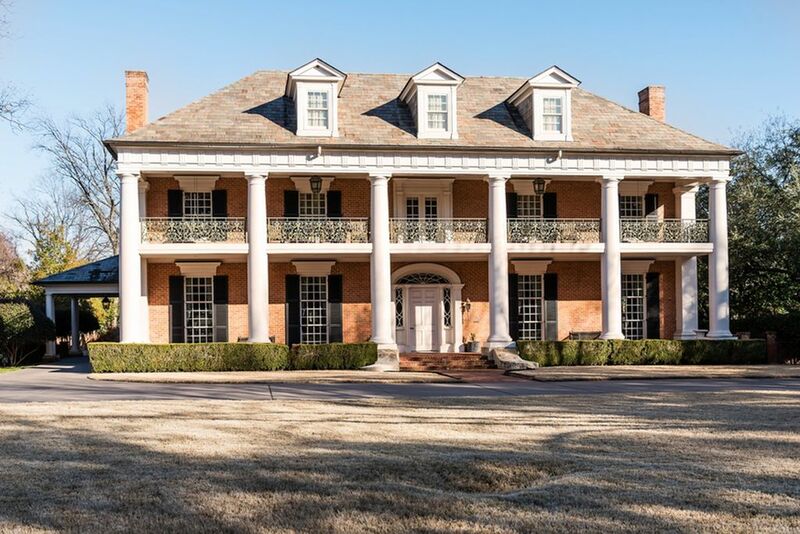 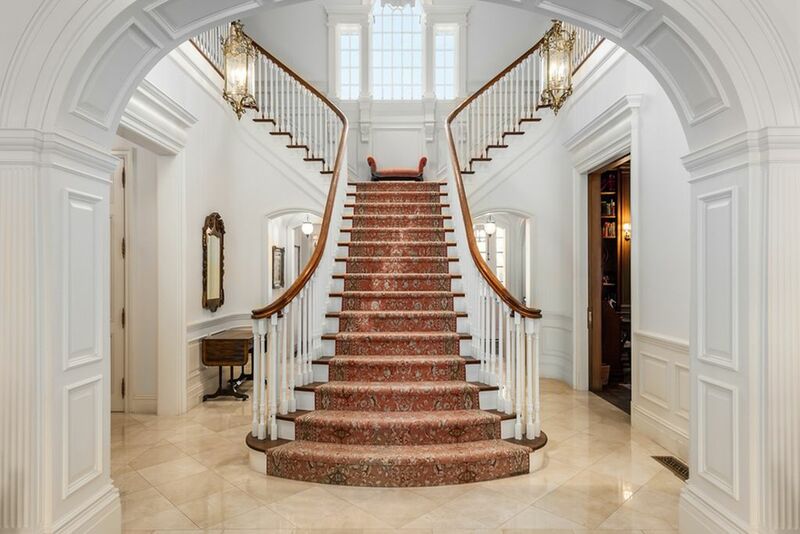 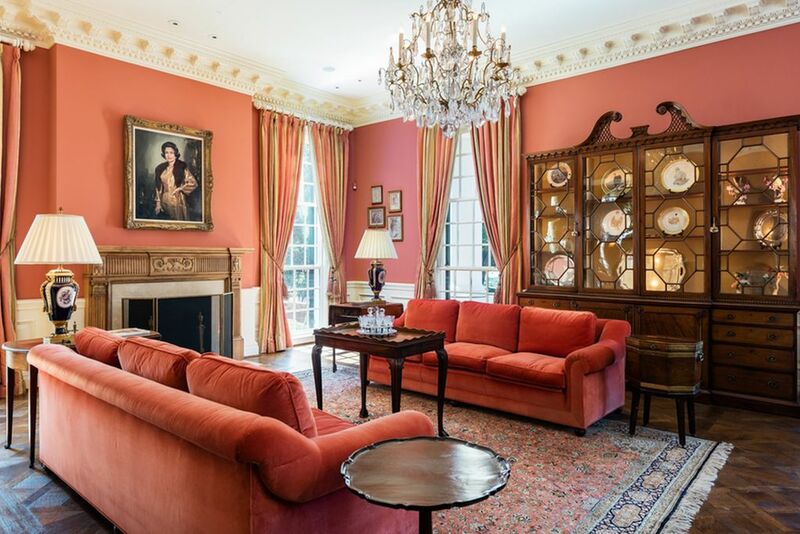 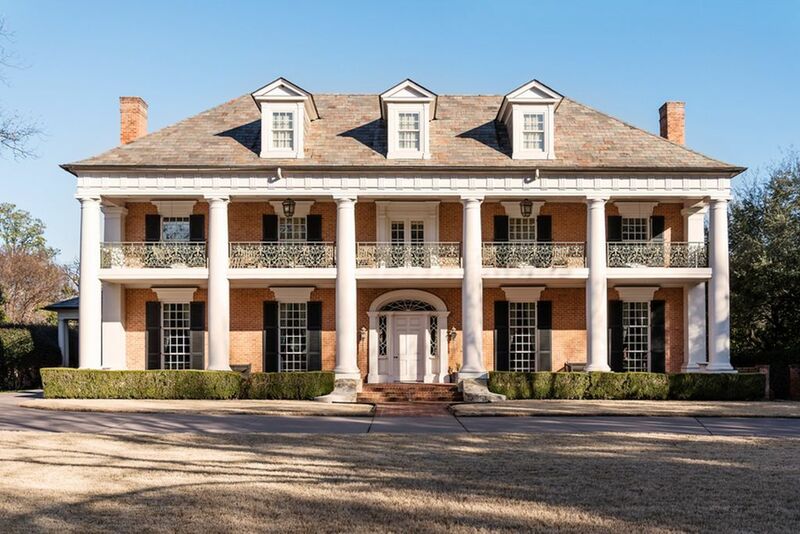 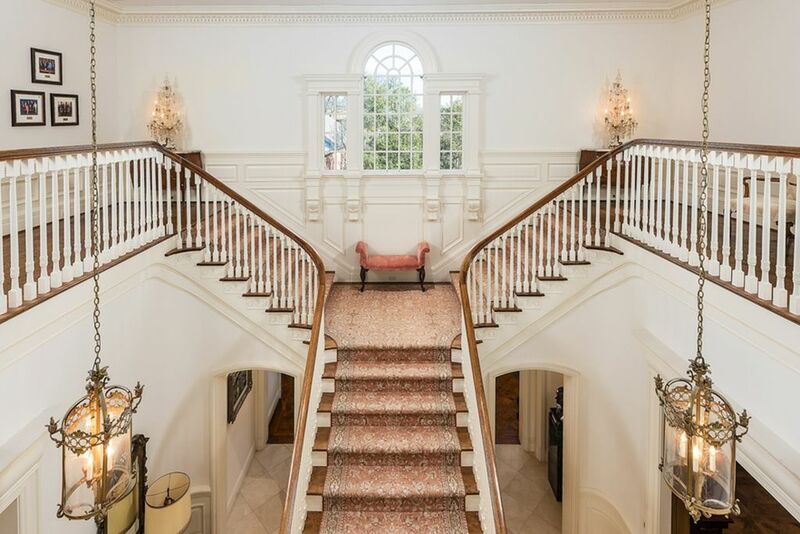 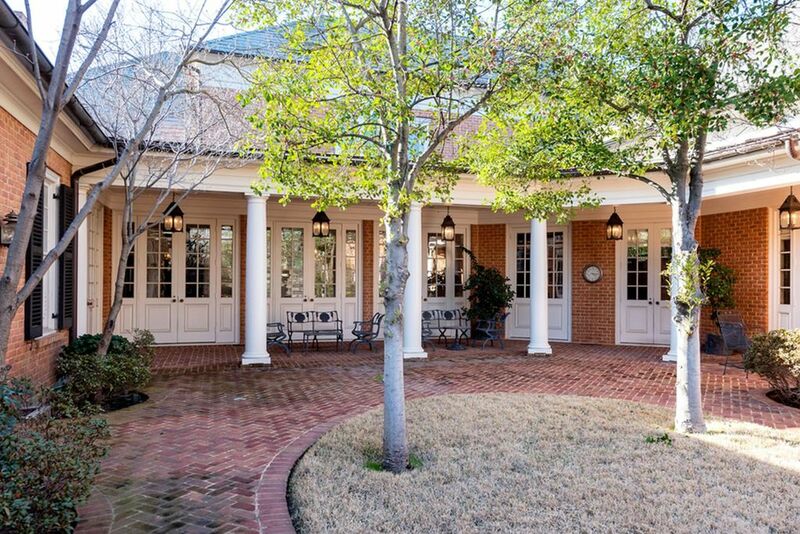 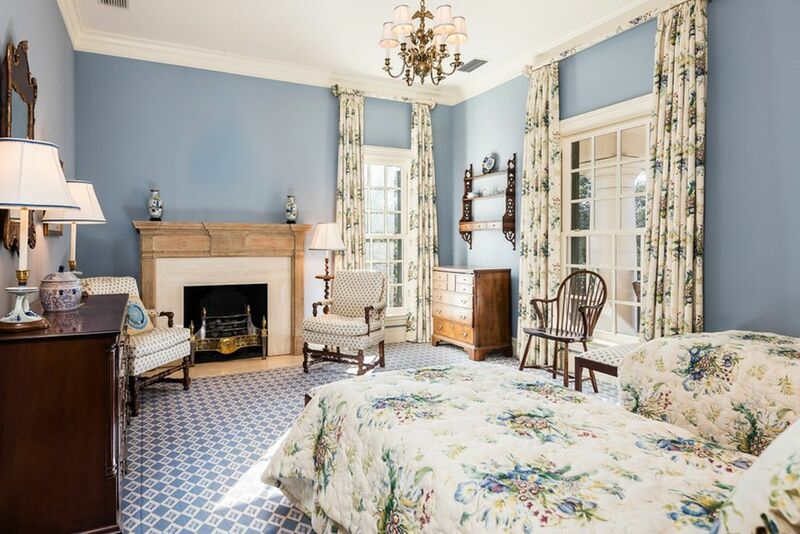 A lovely Greek Revival plantation style home designed by architect Richard Drummond Davis in Dallas, Texas has been reduced to $6,995,000 $7,995,000. 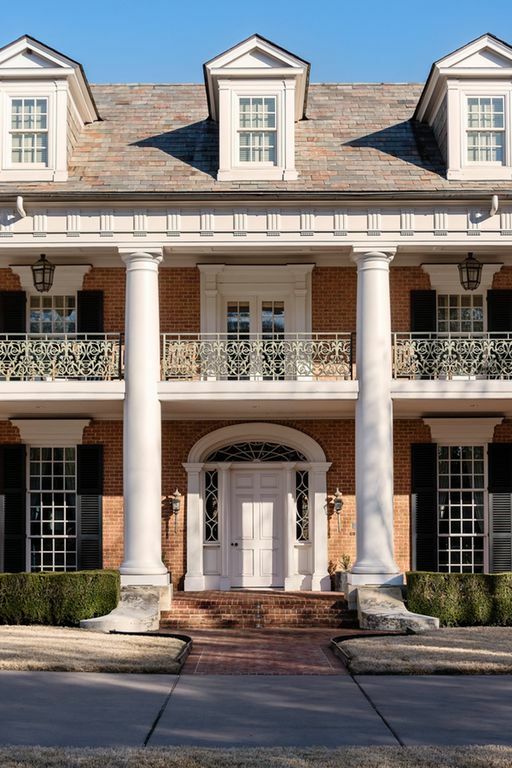 It had previously been on the market for $9,100,000. 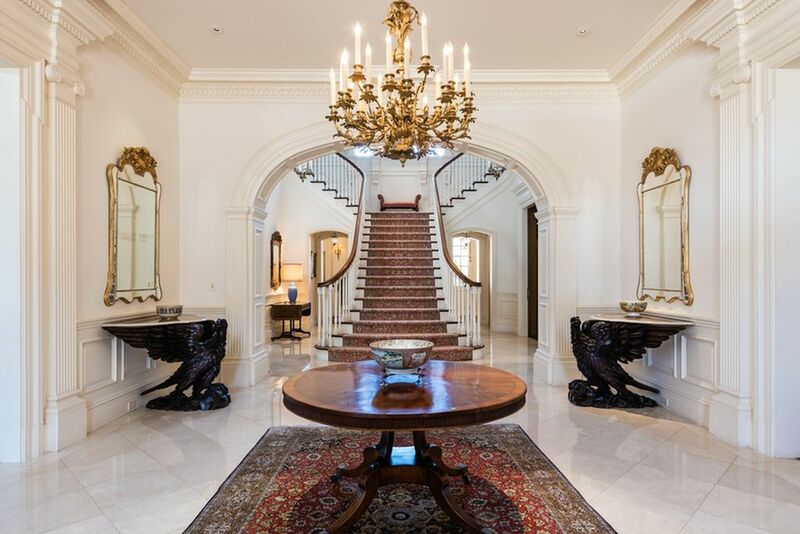 The sprawling 11,300 square foot home sits on a 0.96 acre property in the exclusive area of Volk Estates and is less than 30 minutes to downtown Dallas. 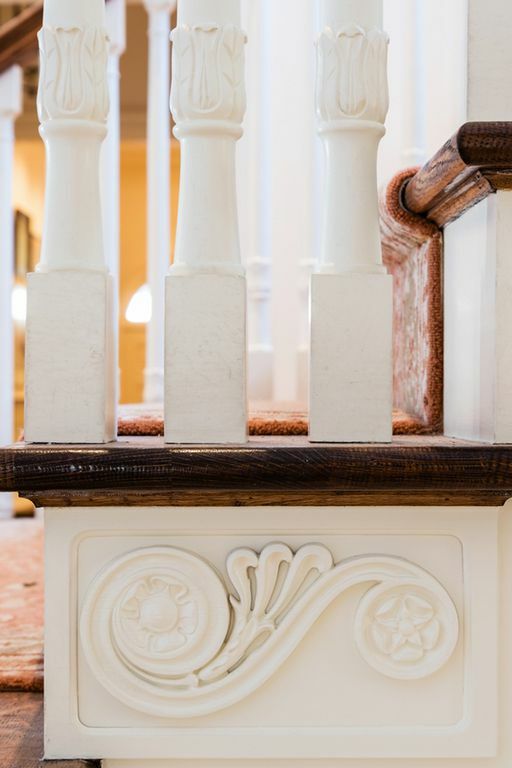 Finished with a level of detail and quality rarely seen in newer construction, this home is a nod to the great mansions of the late 1800s. 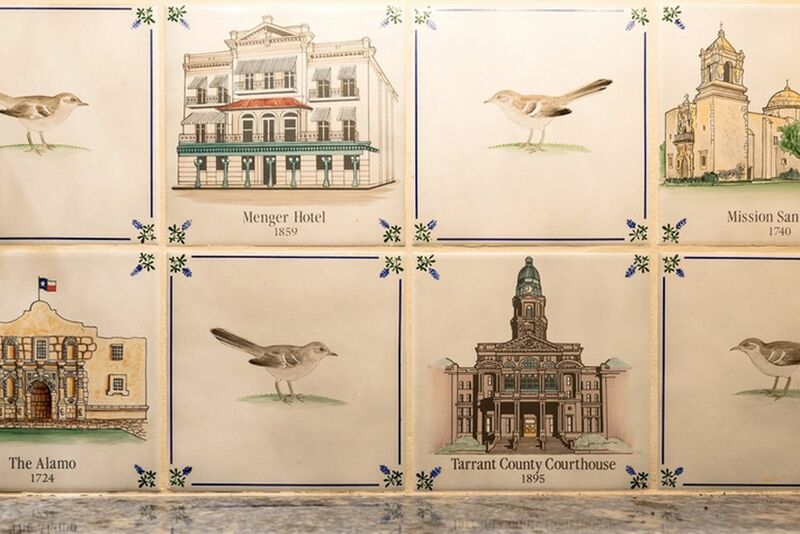 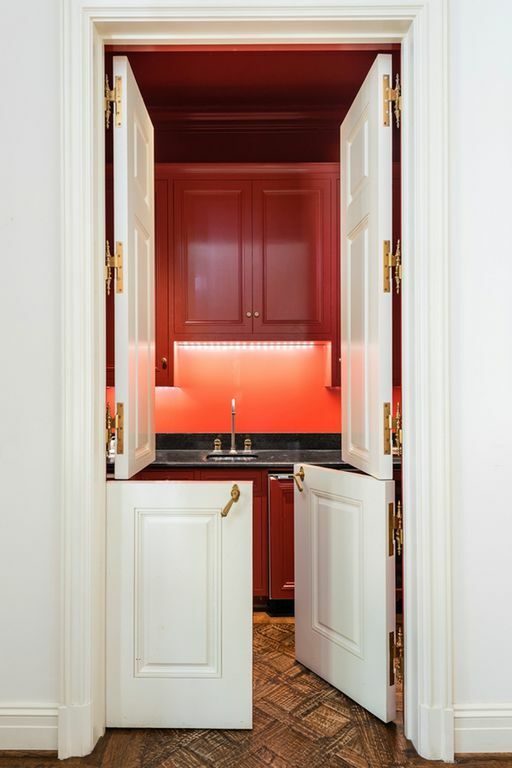 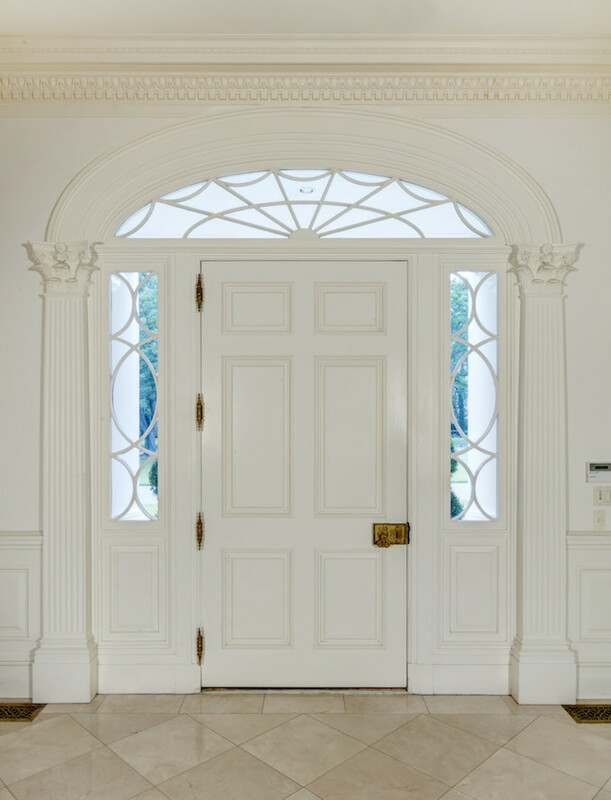 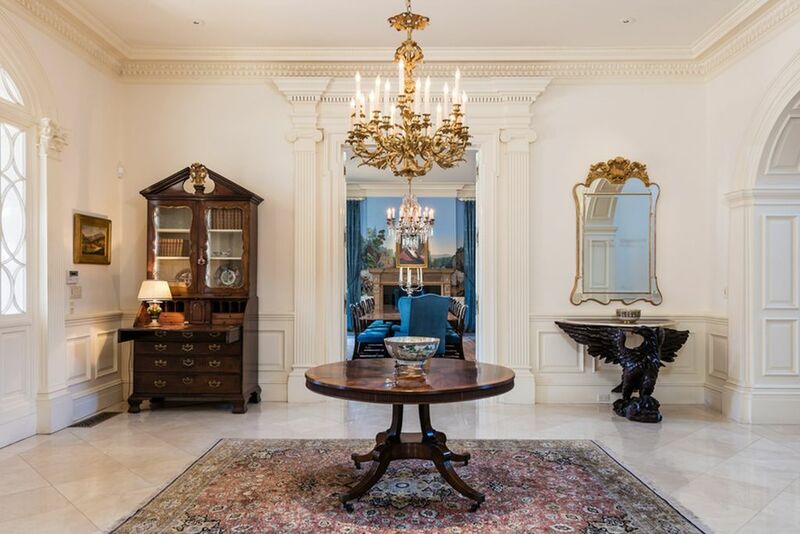 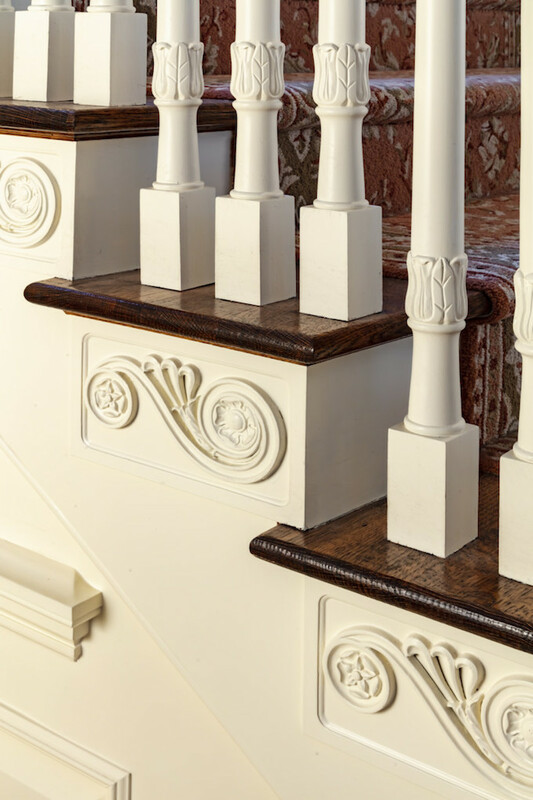 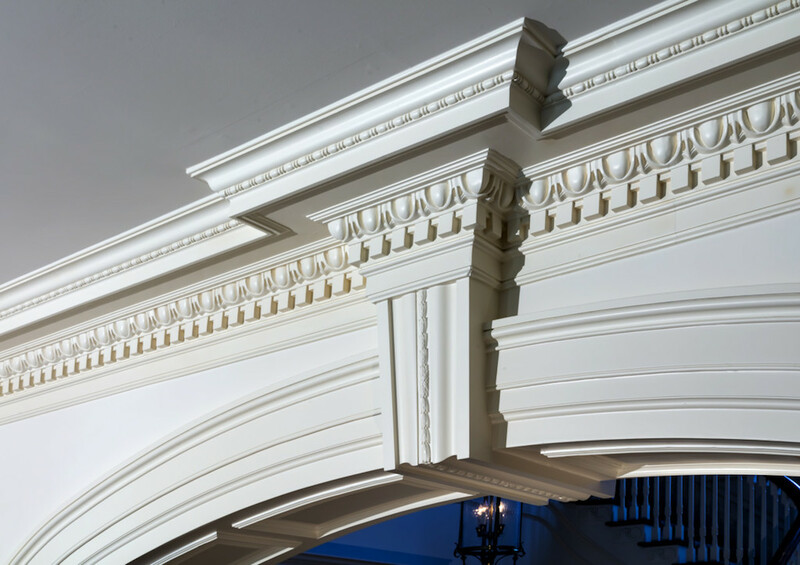 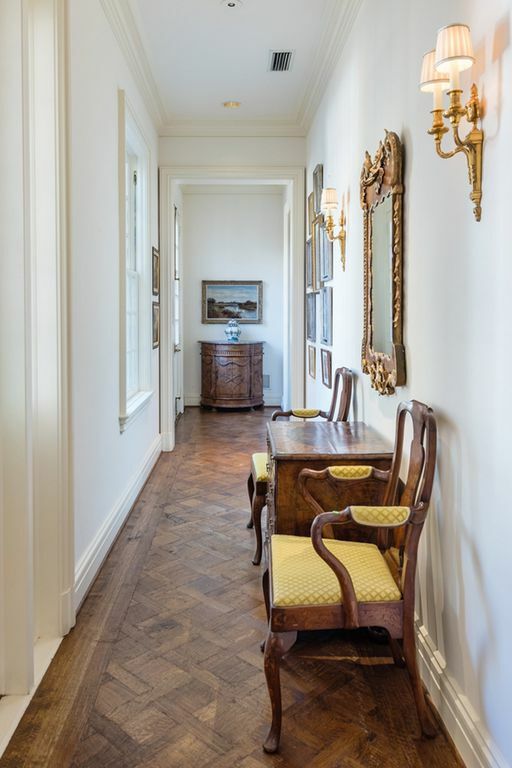 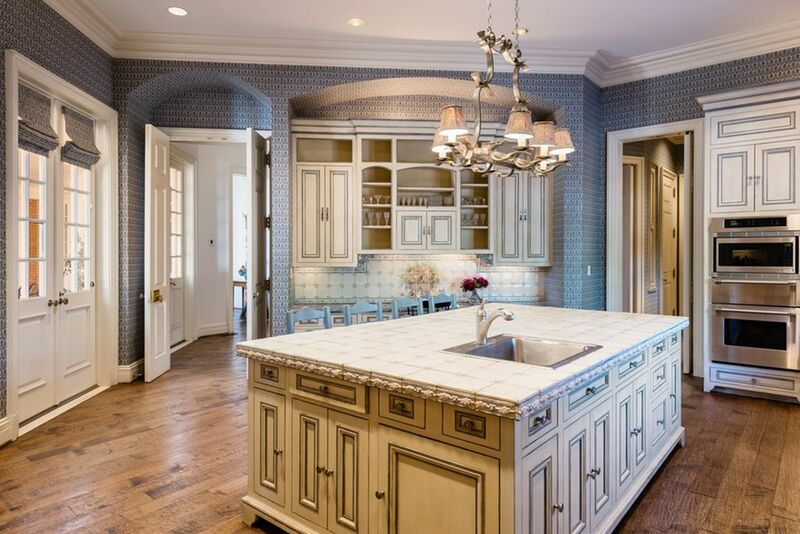 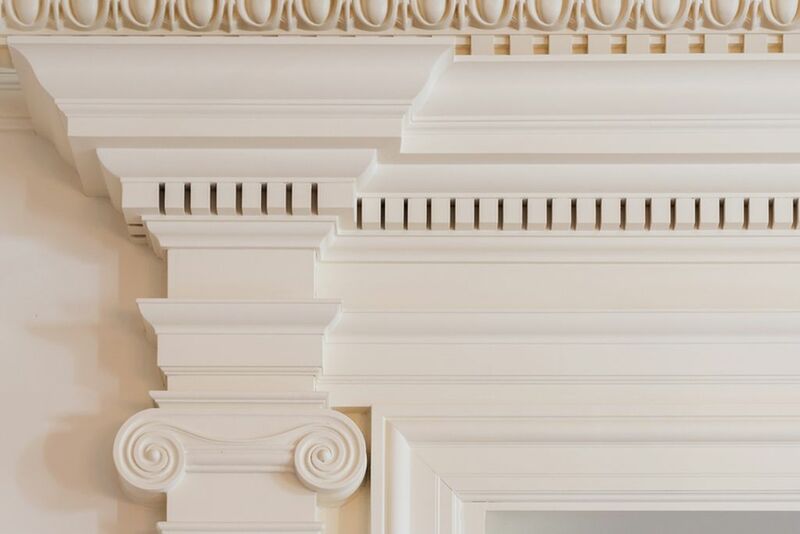 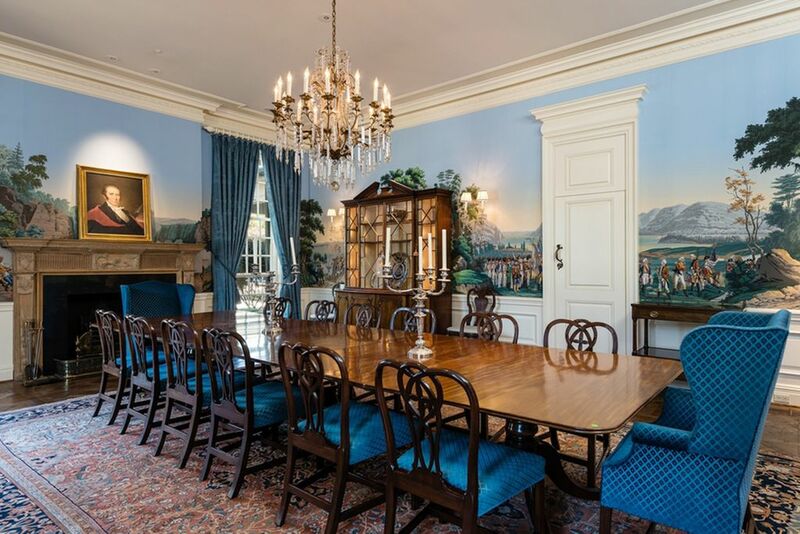 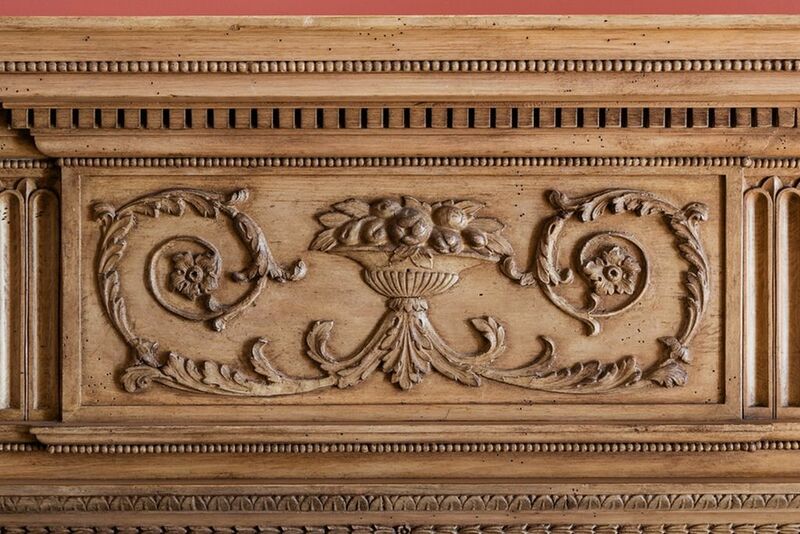 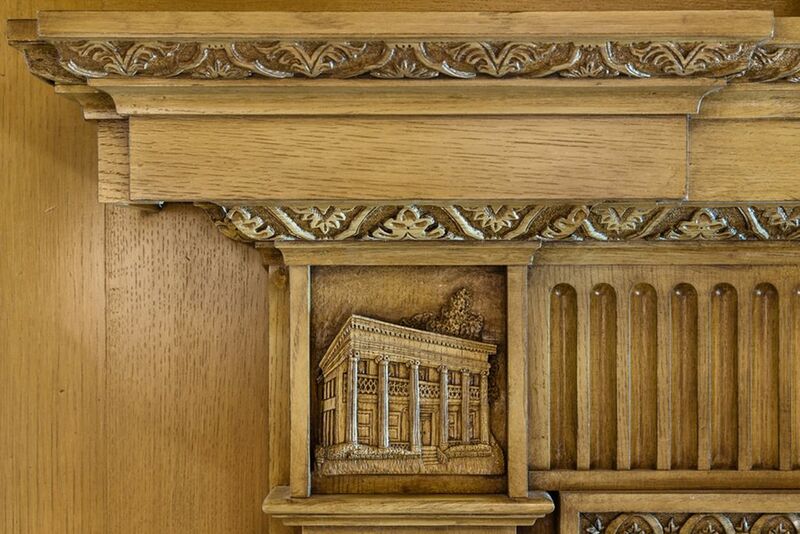 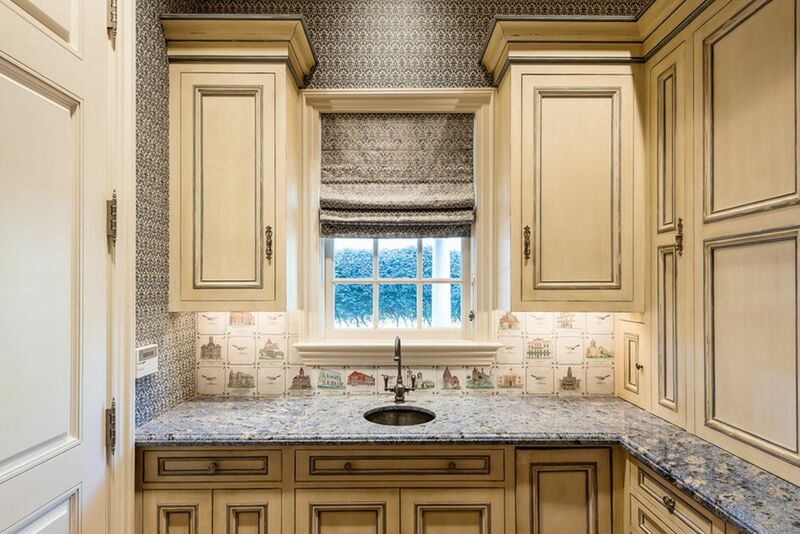 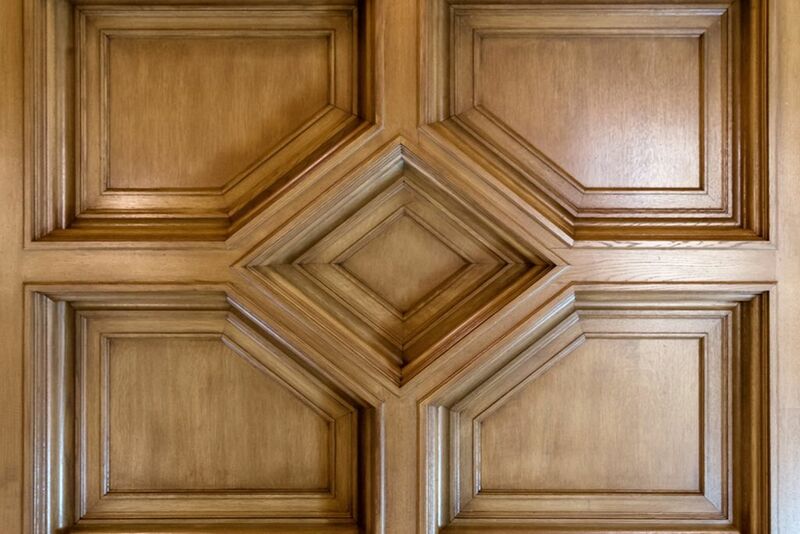 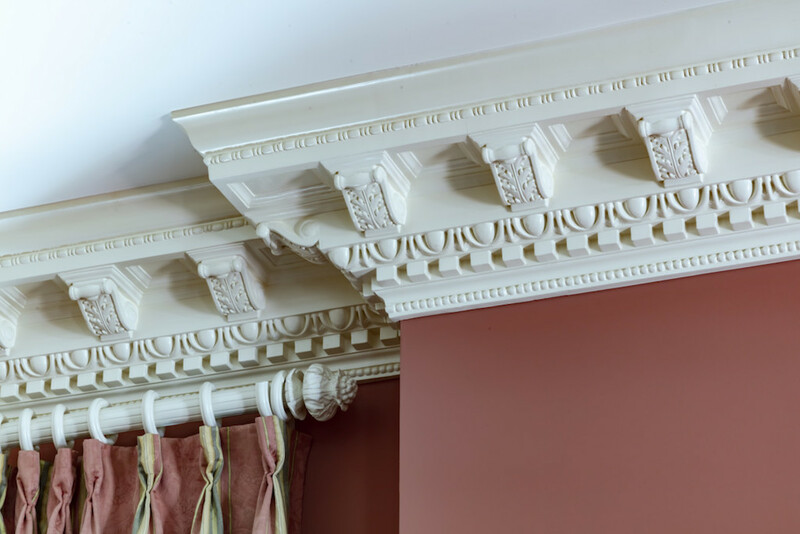 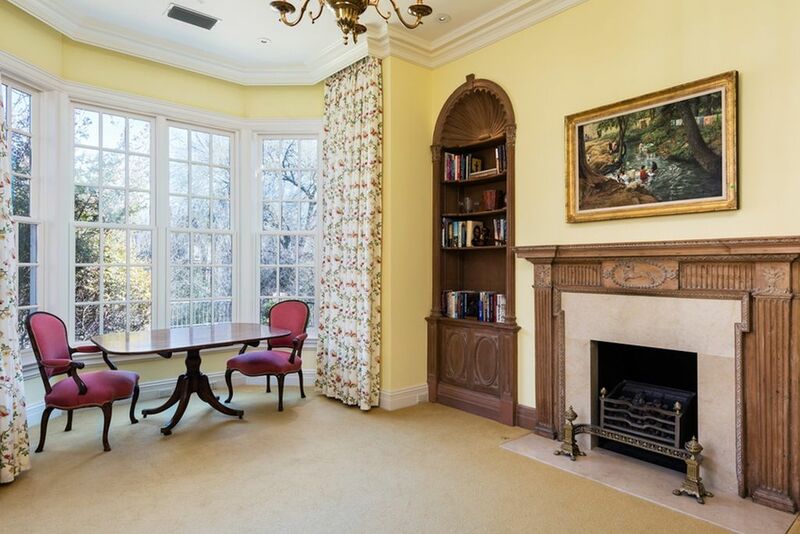 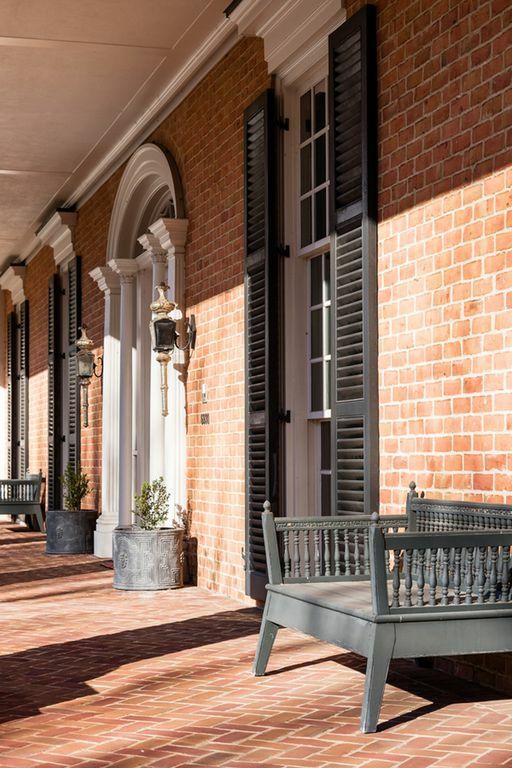 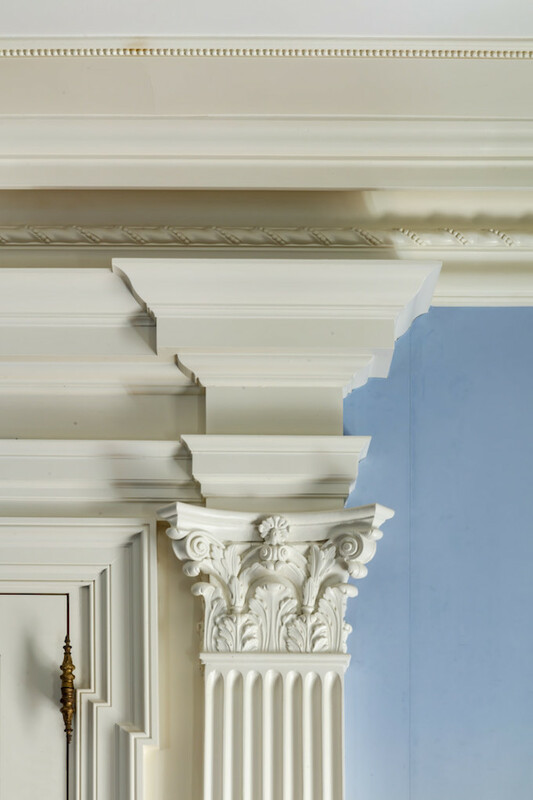 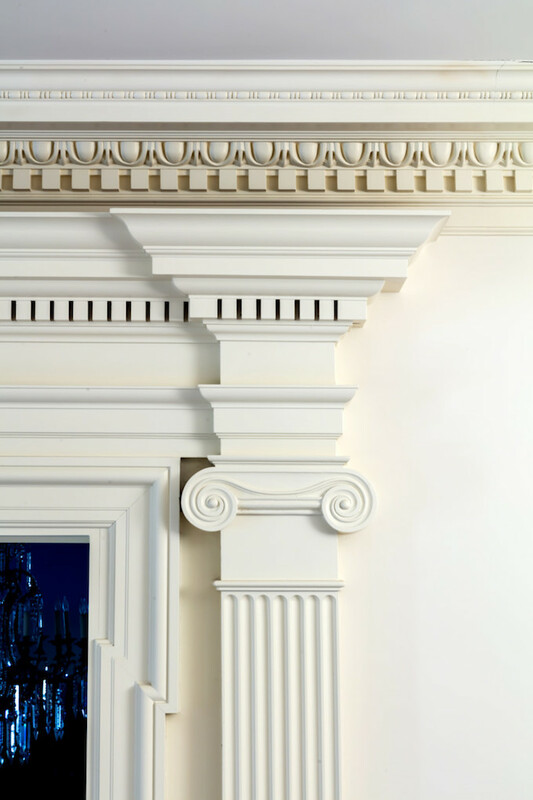 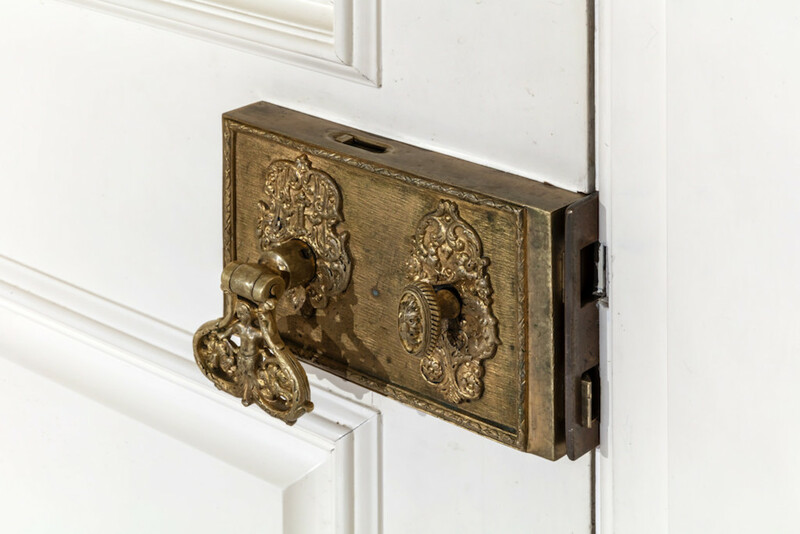 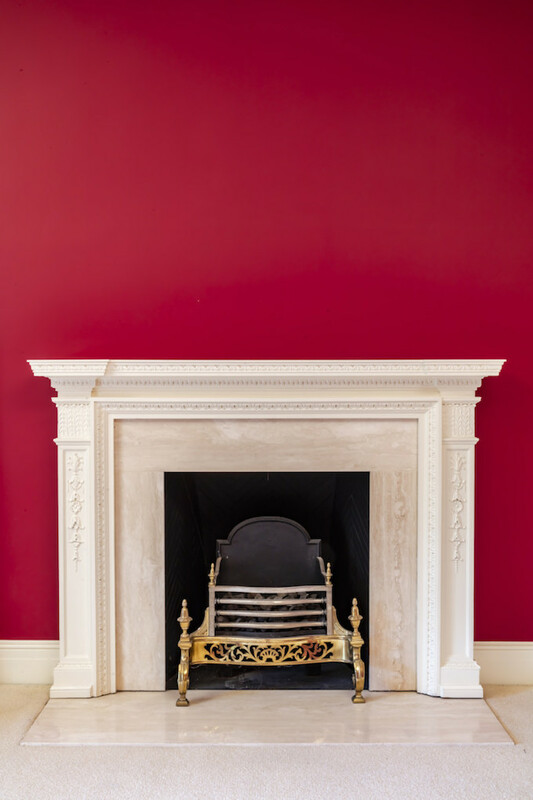 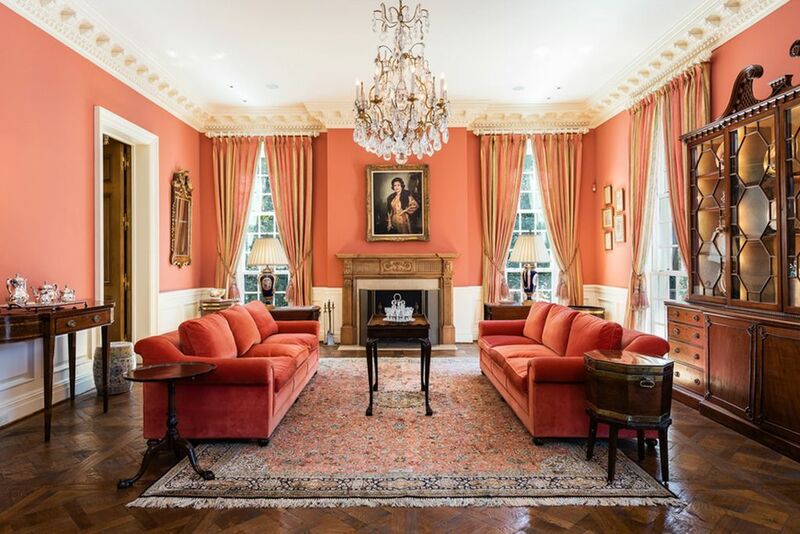 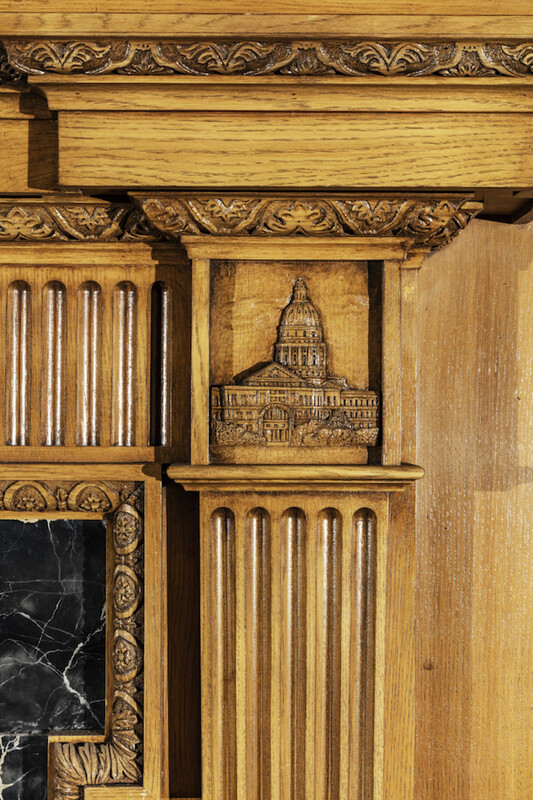 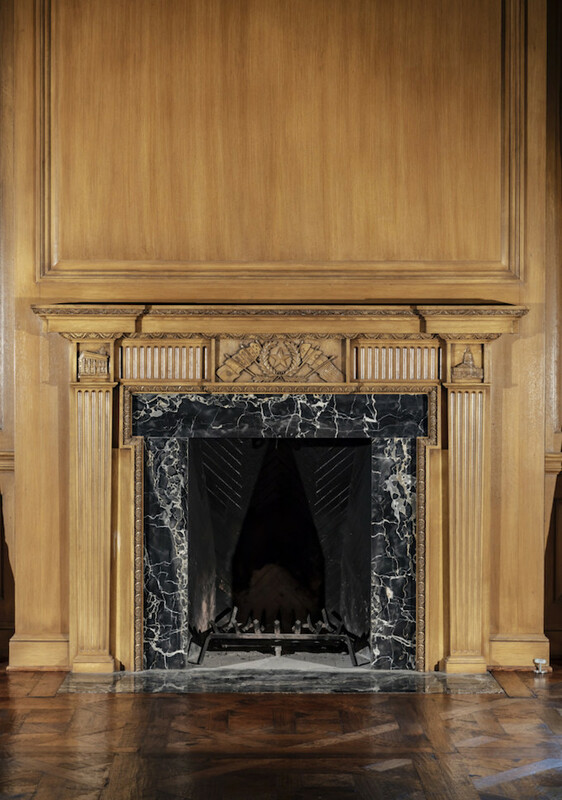 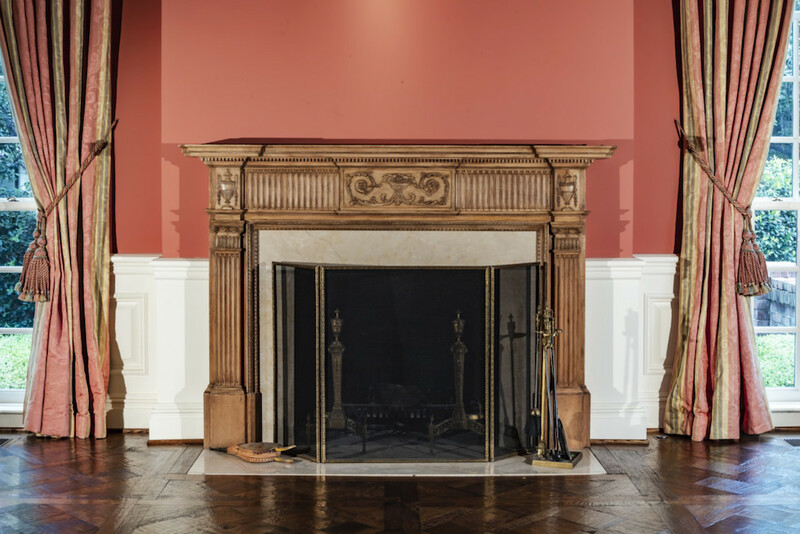 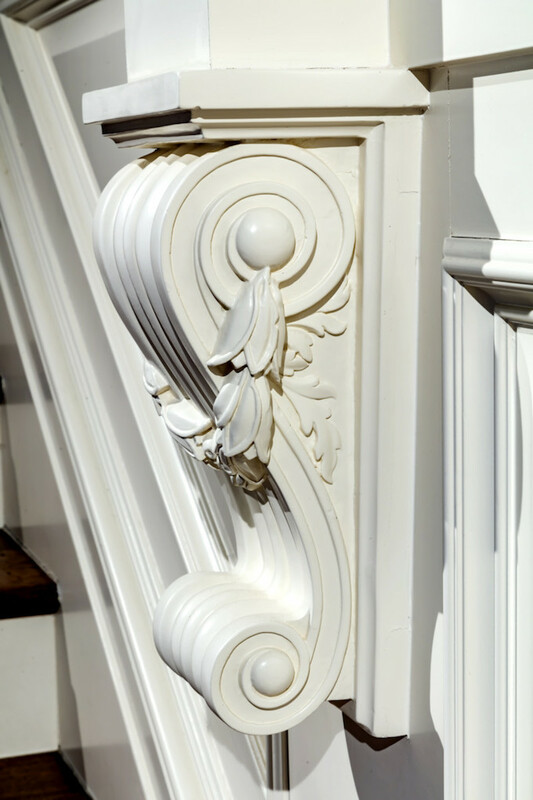 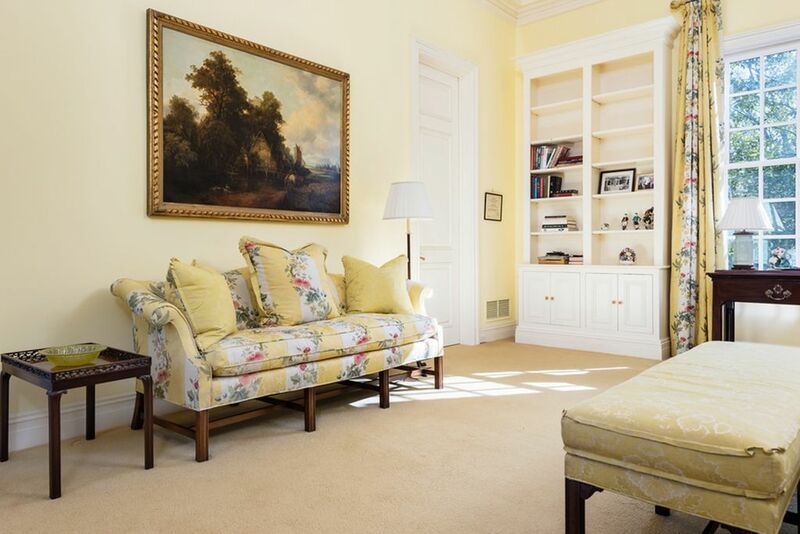 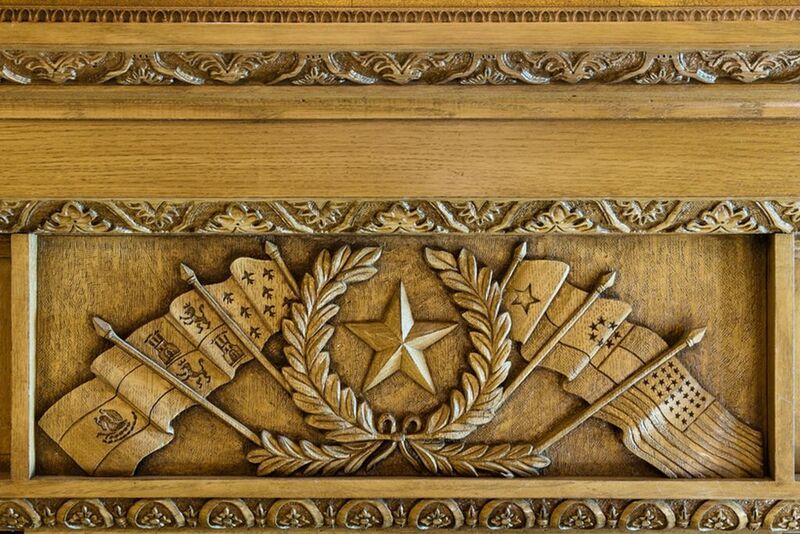 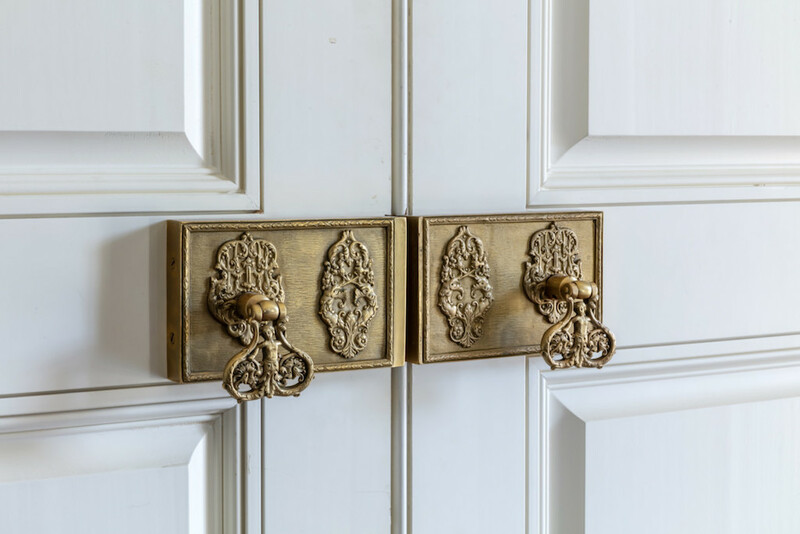 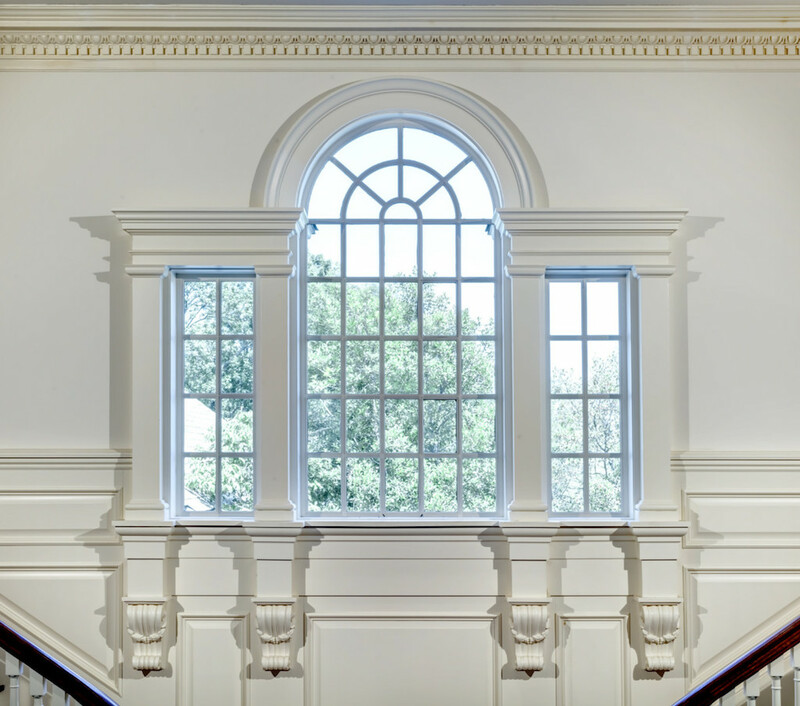 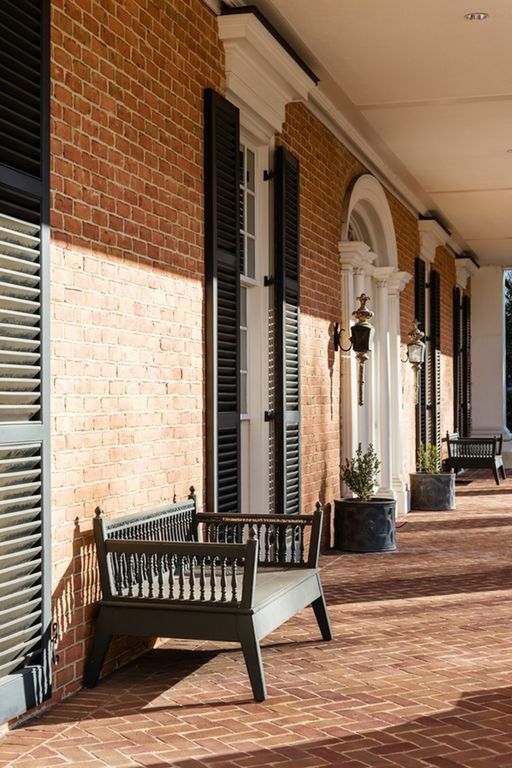 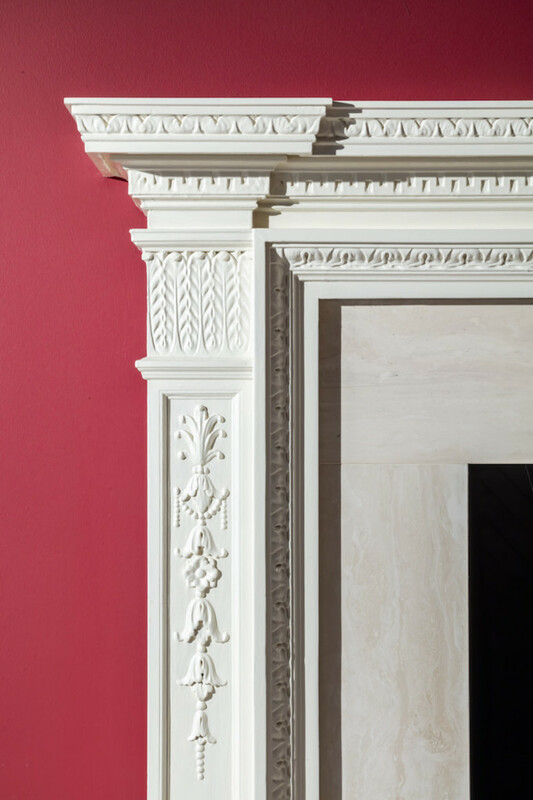 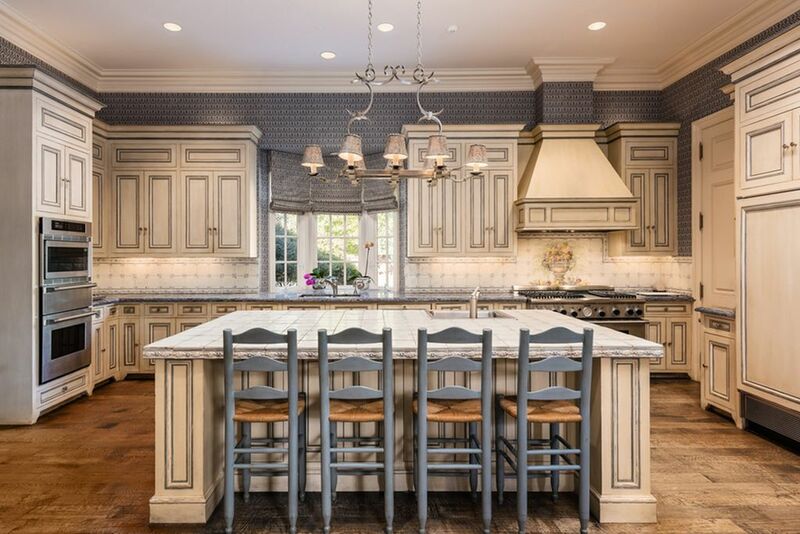 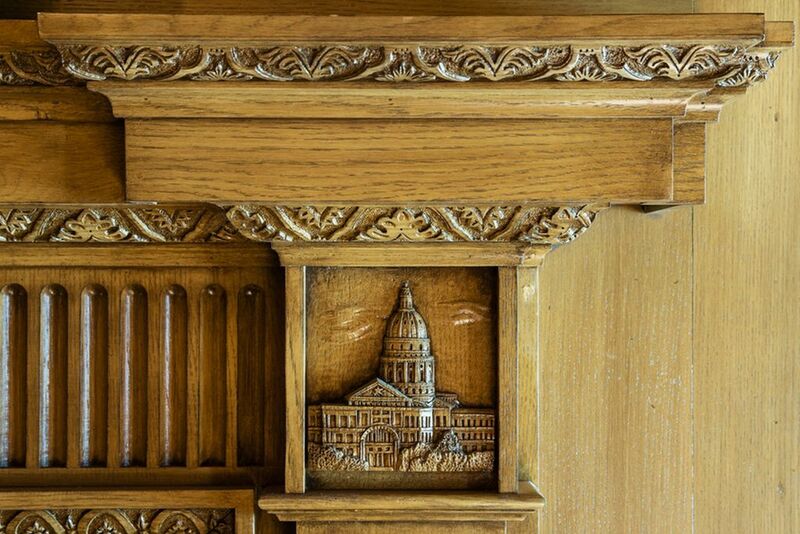 Ornately carved mouldings, intricate hardwood floors and handsome fireplaces are just some of the detail you will find throughout all the home’s formal and informal entertaining spaces. 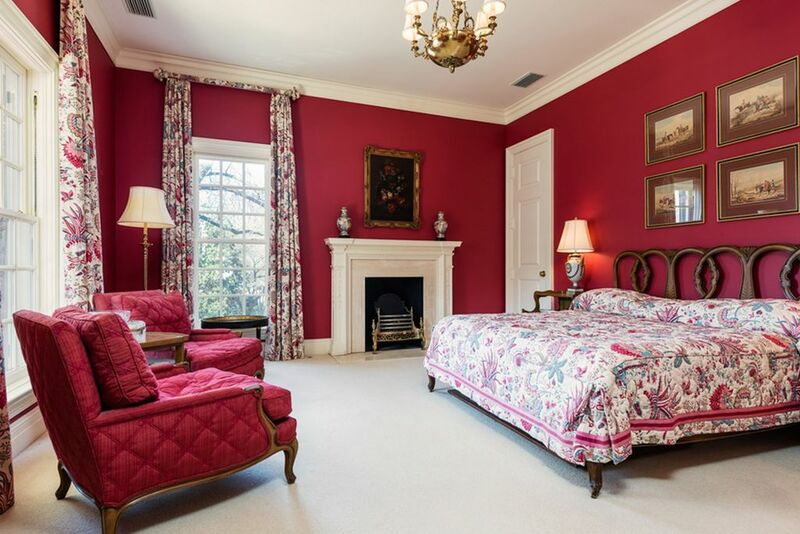 There are 4 bedrooms and 7 bathrooms throughout, including a large main floor master suite with his and her bathrooms, offices and views of the rear grounds. 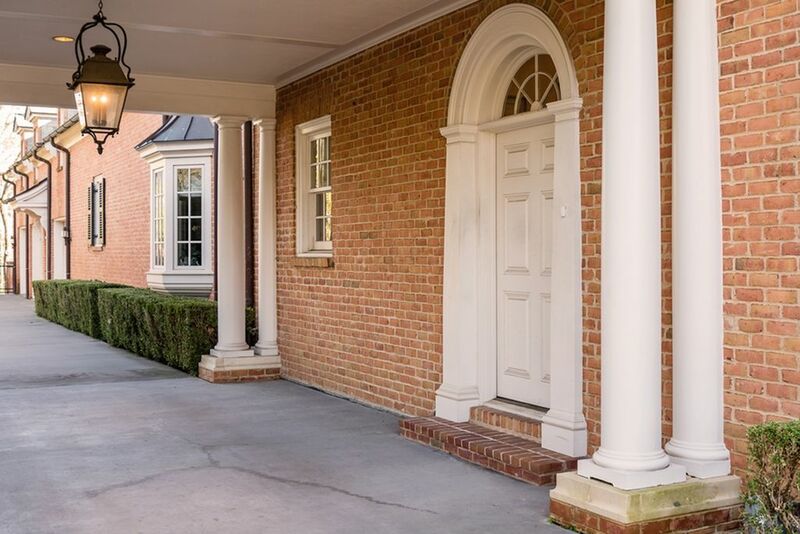 While the home currently sits on a 0.96 acre property, there is an adjoining parcel available to purchase to extend the lot to 1.38 acres. 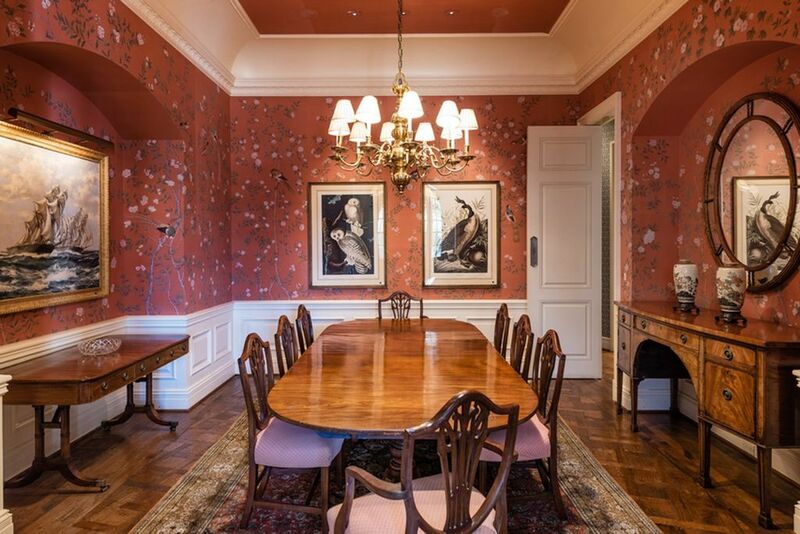 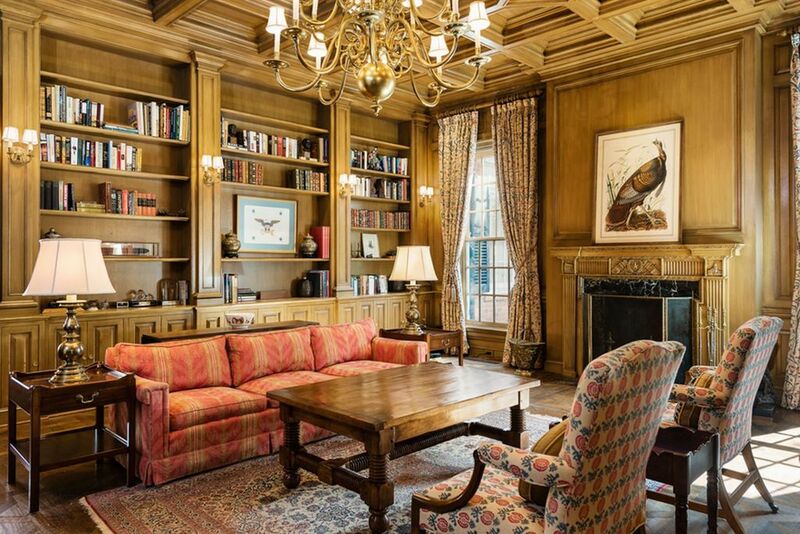 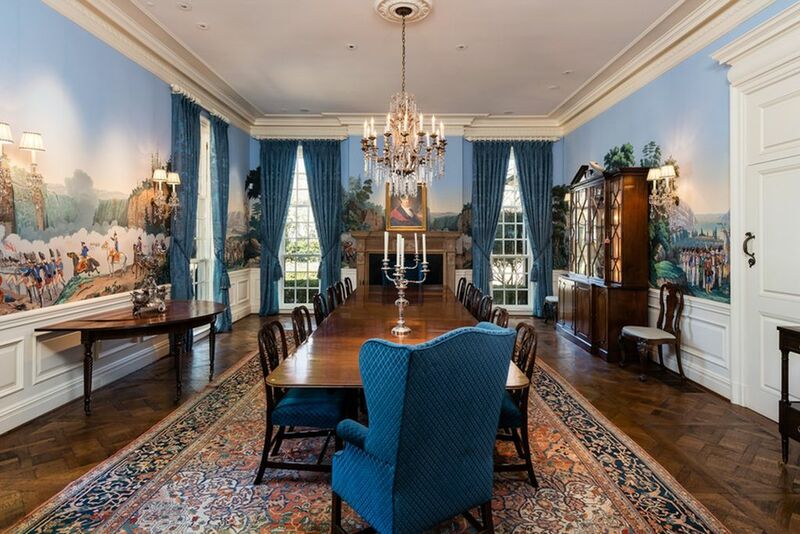 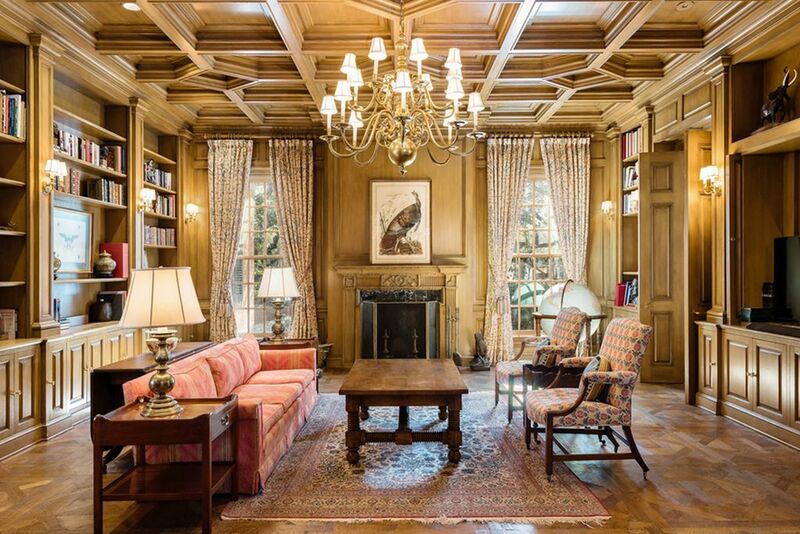 It’s market for $6,995,000 $7,995,000 $9,100,000 with Sotheby’s International Realty.